The grid of colourful faces of celebrities and socialites on one gallery wall at the Whitney Museum of American Art’s Andy Warhol (1928-87) retrospective will resemble nothing so much as an Instagram montage. Yet the images are 30 to 50 years old. For Donna De Salvo, the exhibition’s curator, the array of silkscreen portraits underlines just how prophetic Warhol was in his use of technology, photography and serial formats. 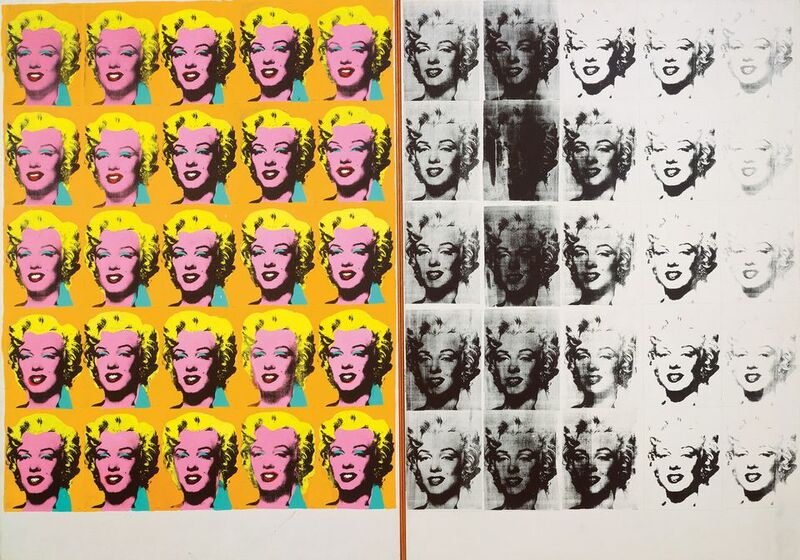 “In an age of Instagram and so many other social media platforms, Warhol’s famous statement ‘everyone will be famous for 15 minutes’—which is probably now 15 seconds—rings incredibly true,” says De Salvo, the museum’s deputy director for international initiatives and senior curator. She hopes that the exhibition, the first Warhol retrospective organised by a US institution since the Museum of Modern Art mounted one in 1989, will therefore prove intriguing to a young generation. But the show aims to do far more than connect viewers with 1960s portraits of figures like Marilyn Monroe or Elizabeth Taylor. 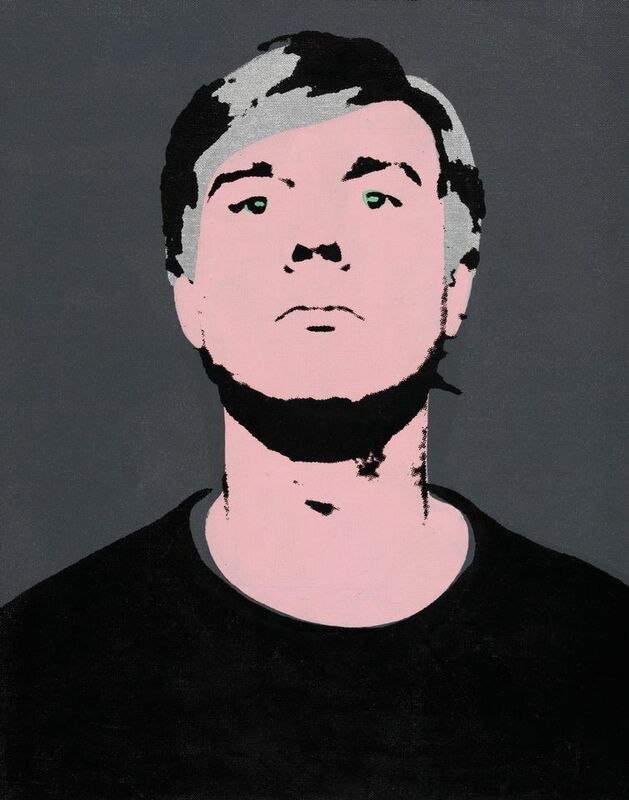 With more than 350 works spanning four decades, it aims to make the case that Warhol’s creativity remained undiminished after an assassination attempt in which he was badly wounded in 1968. The show celebrates innovations such as the artist’s ghostly still-lifes, art historical appropriations and abstract camouflage paintings of the 1980s, which at the time drew a lacklustre critical reception. 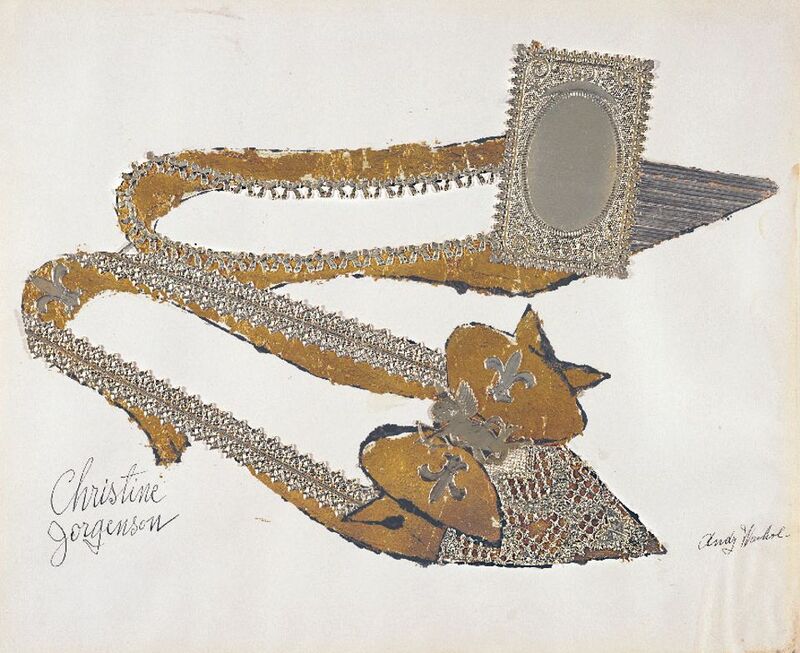 And it delves into Warhol’s beginnings as a commercial illustrator and artist in the 1950s, arguing that the aura of desire in his drawings of products like high heels paved the way for his later work and his own mystique. The sprawling exhibition, the largest show that the Whitney has ever devoted to a single artist in its Gansevoort Street building, was not easy to pull off. De Salvo had to persuade institutions and private collectors to part with fragile works jointly valued at hundreds of millions of dollars. To cover the enormous insurance costs, the museum arranged to have the show indemnified by the US government’s Federal Council on the Arts and the Humanities. “I found him a very open, shy, interested artist” in what evolved into “a really fantastic conversation” about Warhol’s artistic process, she says. The artist’s untimely death aged 58—following a gallbladder operation—saddened her not just because that conversation ended, but because the world would not see “where his work would have gone if he had lived”. The show celebrates the entire range of Warhol’s art, including not only paintings but prints, drawings, video and photographs. Selections from his voluminous 16-mm film oeuvre will be screened in a black-box gallery and a theatre at the museum. Many of these films are also a kind of portraiture, De Salvo says, in their portrayal of the idiosyncratic personalities from Warhol’s famed hangout and production site the Factory. The show will travel to the San Francisco Museum of Modern Art and the Art Institute of Chicago. Bank of America is the sponsor of the show’s national tour; the exhibition in New York is sponsored by Calvin Klein and Delta, among others.